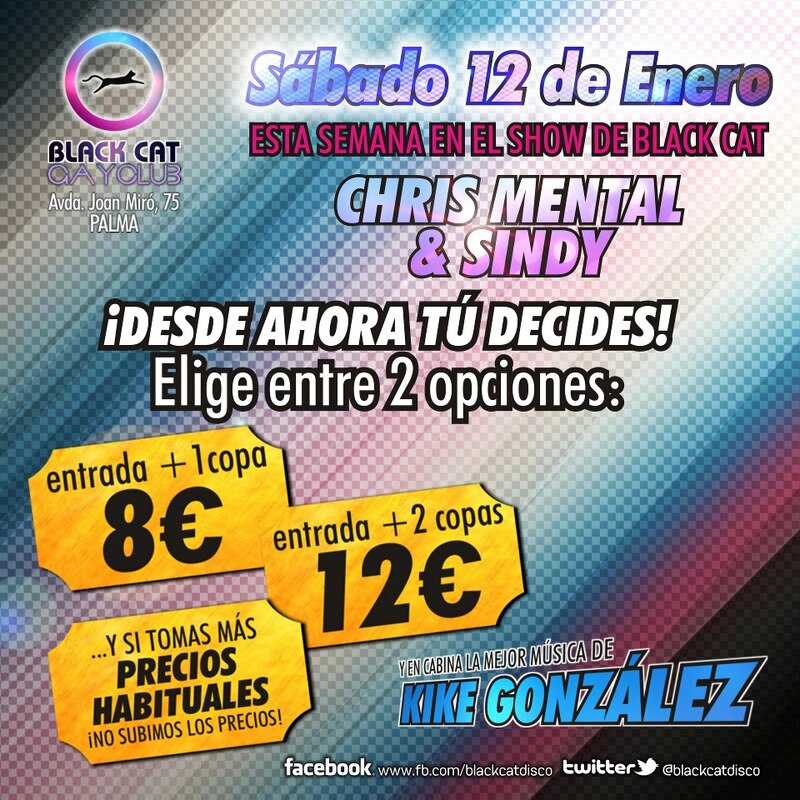 BLACK CAT have lowered the price of admission from 10 to 8 euros and no one is immune to the crash. Starting this weekend you can get for 8 euros + 1 drink or 12 euros + 2 drinks depending on your degree of alcoholism or redbullism. The truth is that for that price laziness gives much less money on partying and having fun in the veteran disco. Good luck in this 2013 and Go go go the BLACK!